Havelocks managed to overcome a tough challenge from CH&FC as they registered a much needed victory by 31 points to 26 at the Race Course International Stadium earlier today. 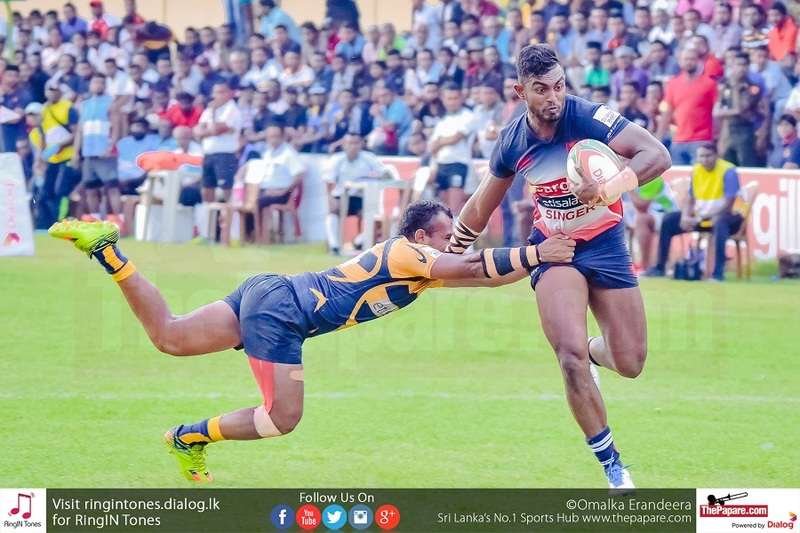 After two bonus point victories in their first two matches, Havelocks suffered a humiliating defeat by Navy at Welisara last weekend. Their three quarters were scrutinized in the match and they took back step from keeping up with rivals Kandy SC. On the other hand CH&FC are coming back from an iconic victory against their arch rivals CR&FC which ended their 30 match winless streak in the league. In the 24th minute Lee Keegal was sin binned and it proved costly for CH&FC who let through two back-to-back tries from the visitors. Towards the latter part of the first half, the momentum shifted towards the home side. Havies winger Ramesh Fernando was handed a yellow card which helped CH&FC to create some pressure before going into the break. 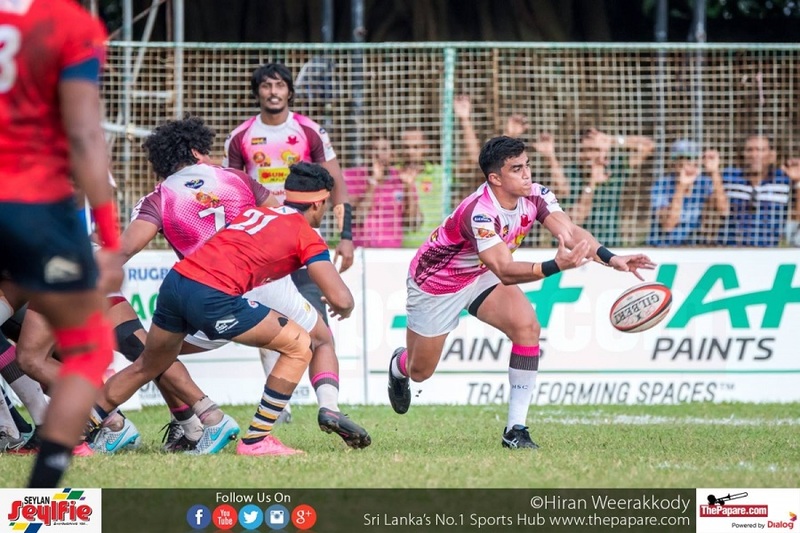 After winning a scrum inside 10m, CH&FC managed to draw back the deficit at the brink of half time with Sasanka Ariyarathna jumping over the line. The match was shifting in favor of the visitors but the home side didn’t give up. They were down to 14 once again when Pulasthi Bandara got booked for not rolling away. But this time CH&FC did not let Havies get away with the game. With only a one point cushion in favor of them, CH&FC had less than ten minutes to hold on. 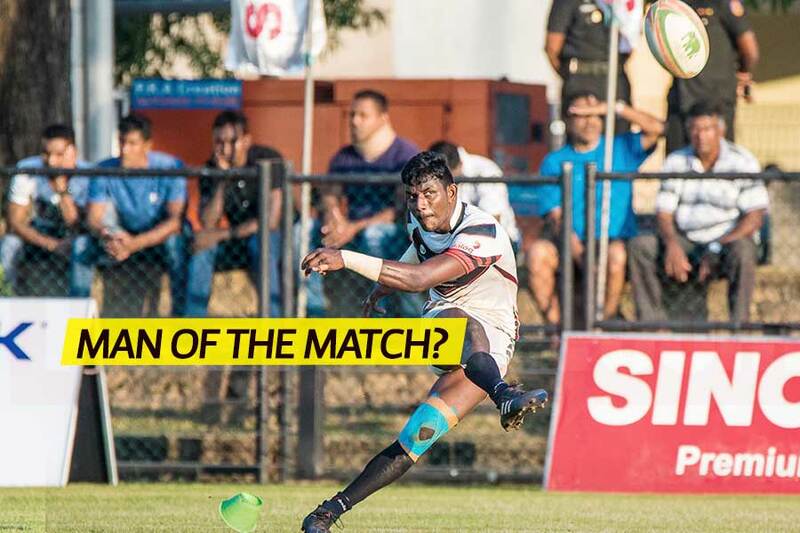 Havies coach Sanath Martis added some fresh legs in the front line and it changed the whole complexion of the game. The replacement forwards managed to force CH&FC to the back foot which forced errors from them. Two penalties was all they needed to take back the lead and managed to hold on to it until the final whistle.